India and China have yet to resolve their long-standing boundary dispute. But in recent years they have built a carefully crafted architecture of Confidence-Building Measures (CBMs) to prevent possibilities of any adverse developments along the disputed border. What is the state of current CBMs as perceived by leading experts from India and China? How have these held up to the pressures of recent years? Where do national perceptions merge or contend? What additional measures might be needed to strengthen those CBMs that already exist? 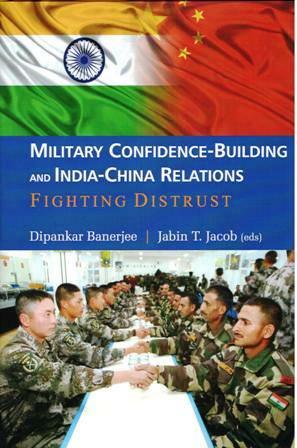 Published as co-author with Dipankar Banerjee, ‘Sino-Indian Military CBMs: Efficacy and Influences’, in Dipankar Banerjee and Jabin T. Jacob, Military Confidence-Building and India-China Relations: Fighting Distrust (New Delhi: Pentagon Press, 2013), pp. 1-11.